Rihanna's 'Work''s highest position since its life on the Vodafone Big Top 40 is No.4. 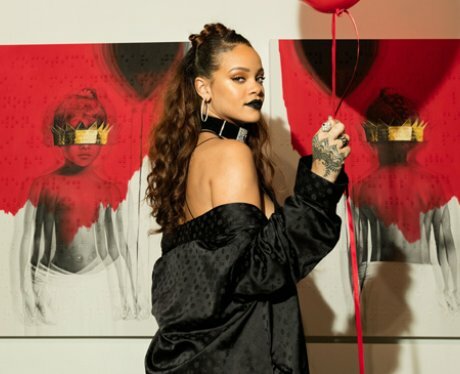 The Drake/Riri combo is still a HUGE hit and have you heard ANTI yet? WOW!